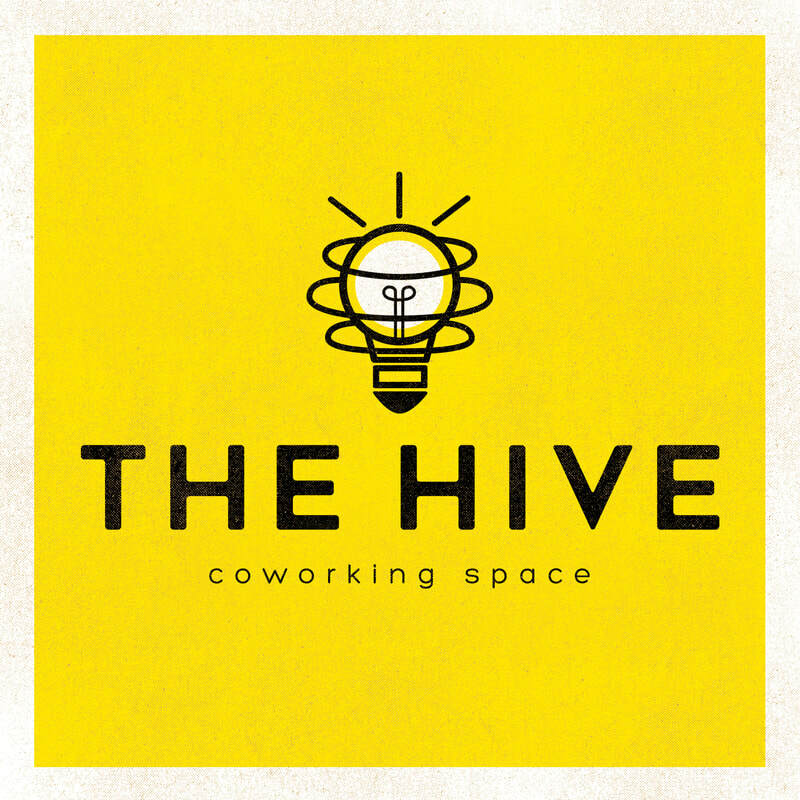 The Hive offices were created by entrepreneurs, for entrepreneurs. 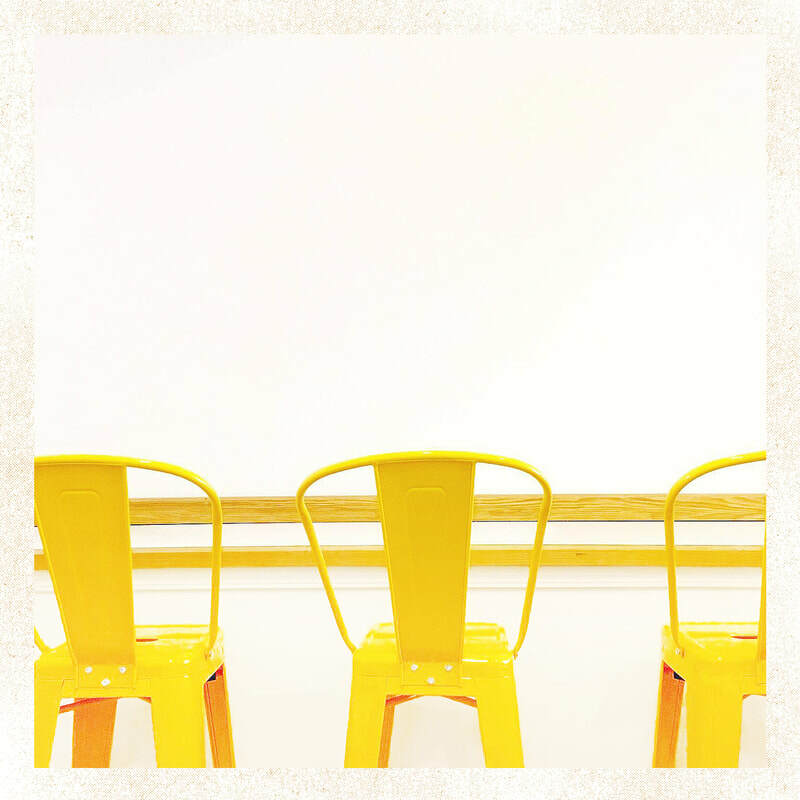 We are creating a coworking community within our bright fun walls welcomed to any startup or entrepreneur looking for a fresh take on the Milwaukee Coworking scene. Ask how you can get your first work day FREE! Want a tour of the space? Tours are available every ​Tuesday-Friday from 10am-3pm!